Google has always put high emphasis on security. Seeing how most everybody nowadays has a Google account it is only natural for the tech giant to constantly take steps to secure its primary asset and source of income – its users. 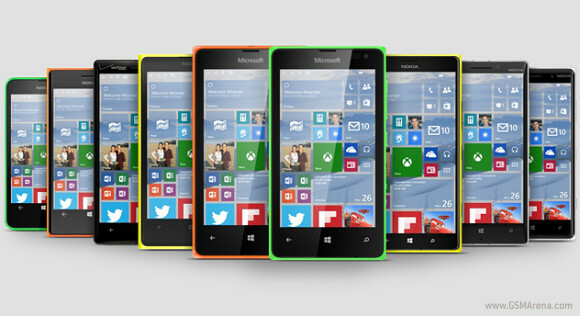 MWC 2015 is just a few weeks away now and all eyes are on the major mobile players. Everybody seems to be preparing to bring their A material to the venue. Everybody with one notable exception as it appears. Despite imminent fan disappointment, Sony might just skip on formalities and not do a major press conference in Barcelona. 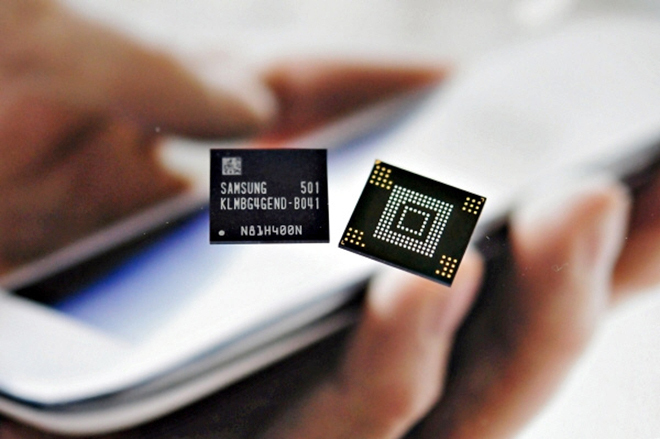 The Korean tech giant has announced today that it will start mass production of what is essentially the world’s first ePoP memory module. The technology has been around for some time now, but it is only now reaching consumer marketing potential. 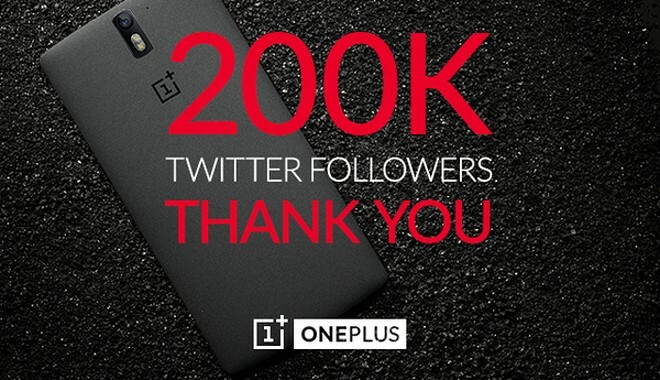 OnePlus, the Chinese team behind the famous OnePlus One smartphone is definitely no stranger to promotions. After a more than interesting social-retail campaign for Black Friday and another one for the company’s one year anniversary the team is now happy to announce that their Twitter account officially reached 200,000 followers. 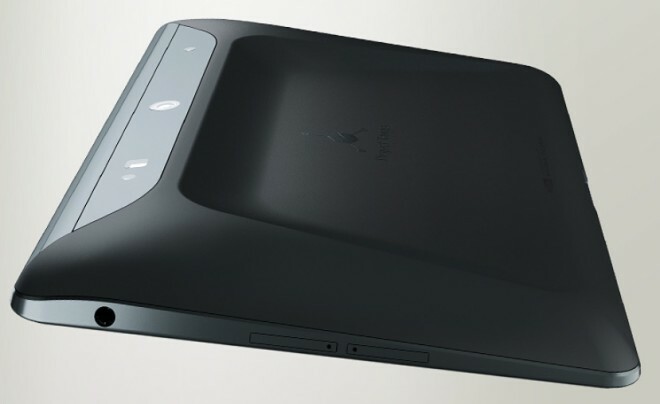 Project Tango, Google’s ground-breaking 3D-spacial mapping project has long been under development at the company’s Advanced Technology and Projects division. The captivating new concept has always been very promising, but also strictly confined to future research and development. Now it seems this is finally changing and we might just get the chance to experience some real-world implementations of the Google’s 3D technology on the consumer market. 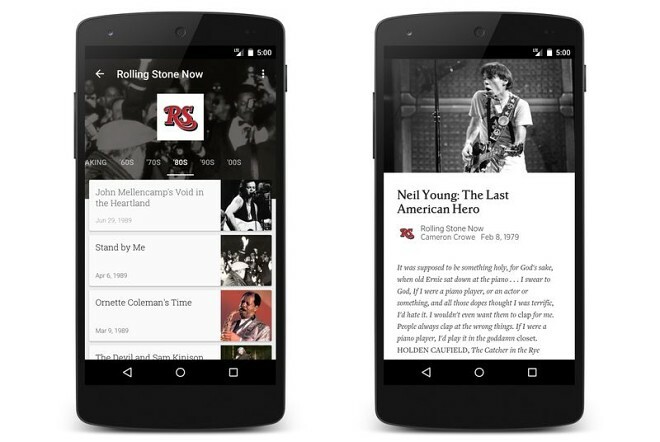 The legendary pop culture magazine – Rolling Stone has announced that it will open most of its huge archive for free public access on Google Play Newsstand. Articles span over almost fifty years and every single issue since 1967 will have its place in the digital edition. According to fastcompany.com three to four big stories per magazine will be available digitally for free including every single cover story ever published. Joe Belfiore, Corporate Vice President, Operating Systems Group at Microsoft has been busy on Twitter answering a lot of questions around the future of Windows 10. 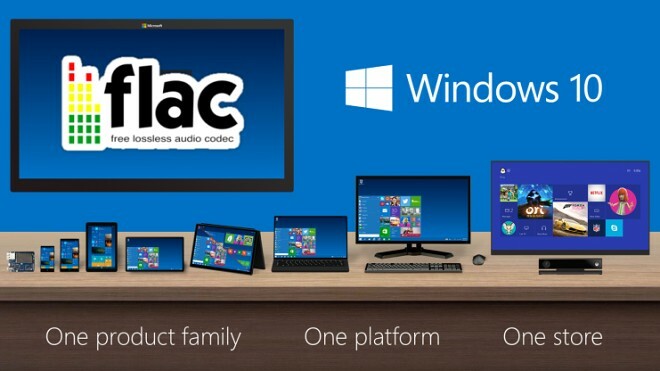 Ever since last week’s event, when Microsoft showcased a lot of exciting details about the future of its popular OS and the tech world users have been impatient to receive answers to a few pressing question, mostly regarding Windows 10 on mobile devices. 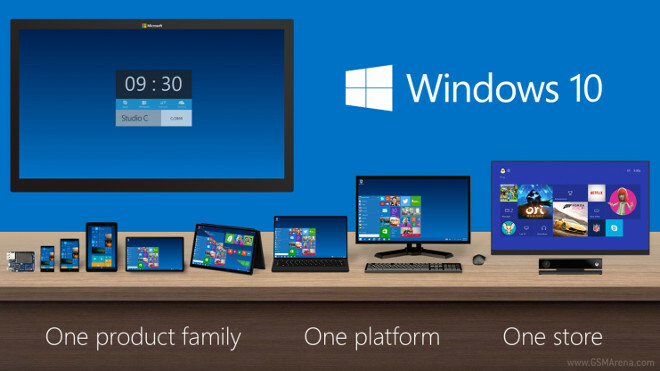 January 21 marked an important milestone for Microsoft as the Windows 10 Next chapter event took place and revealed an amazing amount of new information concerning the future of the popular OS on both desktop and portable devices. One of the things that became abundantly clear is that us tech giant is really making progress and investing in its new One Windows philosophy. 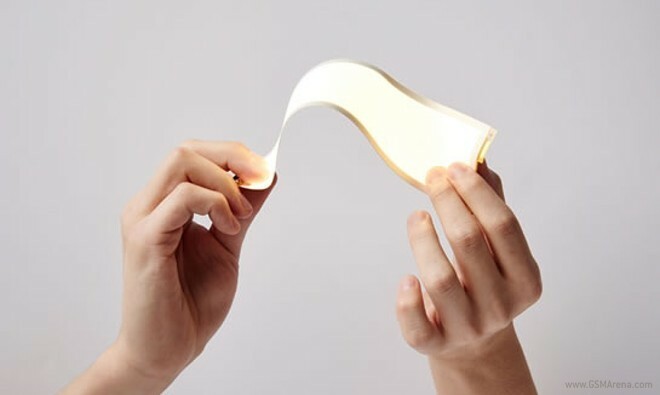 Smartphone manufacturers have always experimented with new ways of achieving exciting form-factors and design statements in their devices, but one thing has mostly remained the same – the flat panes screen. We have grown so accustomed to the standard flat surface that the constant strive has been to make it bigger and more lifelike. Dropbox has recently been putting a lot of effort into expanding its service and striving for better integration with various third-party platforms and products. The latest step in this direction is the acquisition of Pixelapse with the intent to eventually integrate the interesting service into the core Dropbox experience. Huawei CEO Richard Yu recently shared his thoughts on Xiaomi’s latest flagship handset – the Mi Note Pro. It appears that he was less than pleased with the phablet’s battery life after being able to experience it firsthand. MINIX, a reputable media center hardware manufacturer, has announced the latest addition to its device lineup. 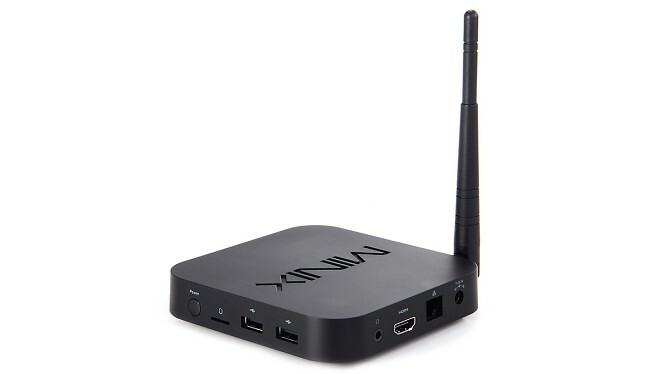 It comes in the form of the Minix Neo Z64 Mini PC. The name is more than fitting, as the device is truly small and will fit nicely in front of any TV and also packs quite a punch offering PC-grade performance.